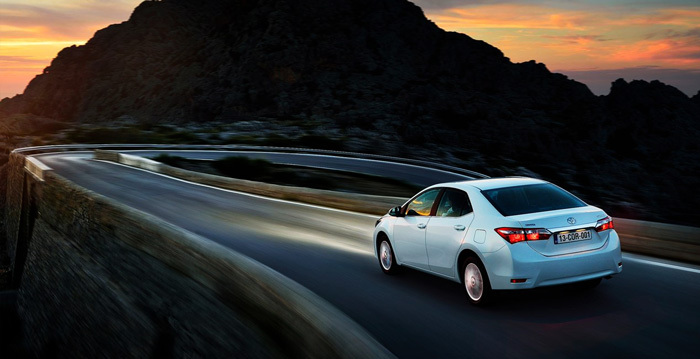 For over 35 years, ACS has been providing car owners in Baltimore and Reisterstown with high-quality Toyota repairs. Sticking to our guarantee to using OEM parts in each of our collision repairs, ACS has maintained a level of trust within the community. Irina is just one example of our dedication to providing our customers with the best possible service when it comes to get your vehicle repaired and dealing with the insurance company. Read more reviews here. 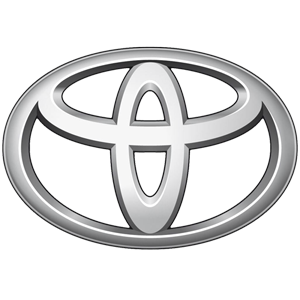 In need of Toyota repair services? Give us a call at (410) 833-5697 or fill out a form to get a free estimate on your Toyota. With 35 years under our belt, we understand that the entire car accident and repair process is a very painstaking situation to be in. ACS is dedicated to making the process easier for you so that you can worry less about your car, and instead focus on the important things. ACS coordinates with your insurance company so you don’t have to. Insurance company’s can be deceiving and may not tell you what you need to know about your collision repair. We want to be sure you’re not cheated or steered in the wrong direction. 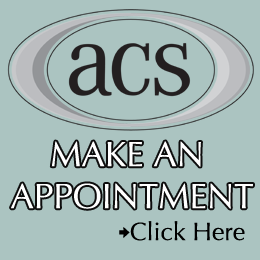 ACS is located just Northwest of Baltimore, and is a short drive from big cities such as Towson, Timonium, Cockeysville, and Pikesville. We are off of 795 and have a high-tech facility equipped to handle car repair of any make and model. Get directions to Auto Collision Specialists here! Family owned and operated, ACS has been committed to providing Baltimore, Reisterstown, and the surrounding areas with trusted Toyota repair since 1980. Standing by our values, we continue to return Toyota’s and all other makes to their pre-accident condition. Looking for an auto body shop that provides high-quality Toyota repairs? Give us a call at (410) 833-5697 or fill out a form to get a FREE estimate on your Toyota.